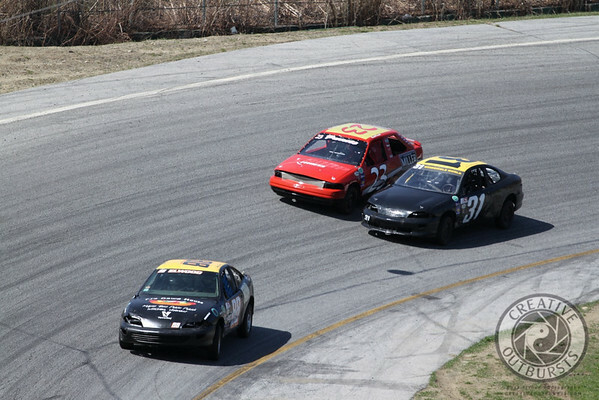 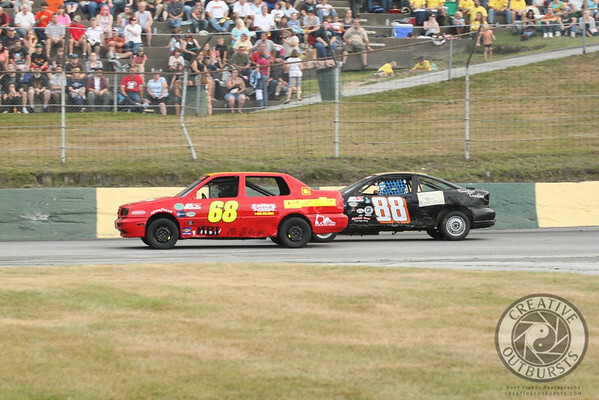 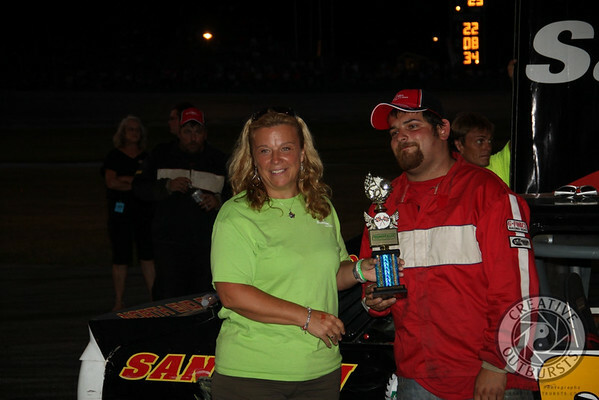 Tommy comes into the 2011 season with a real chance at a podium finish every week in the Junkyard Warrior Division. 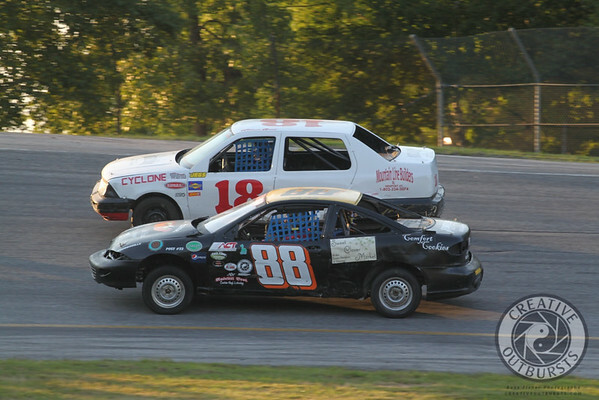 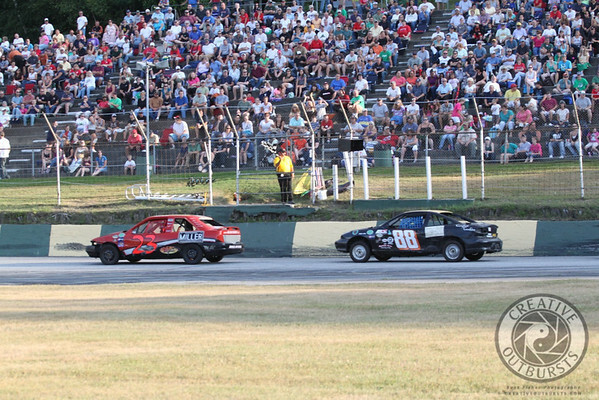 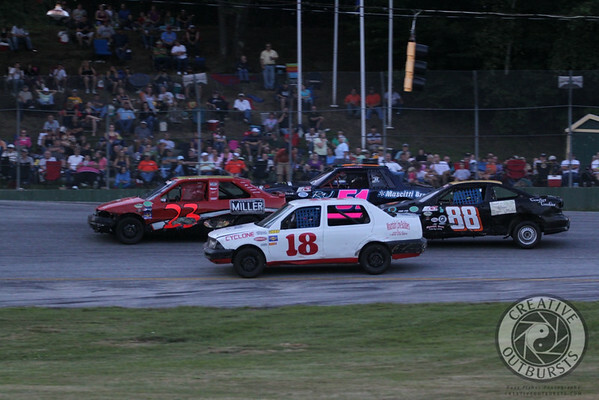 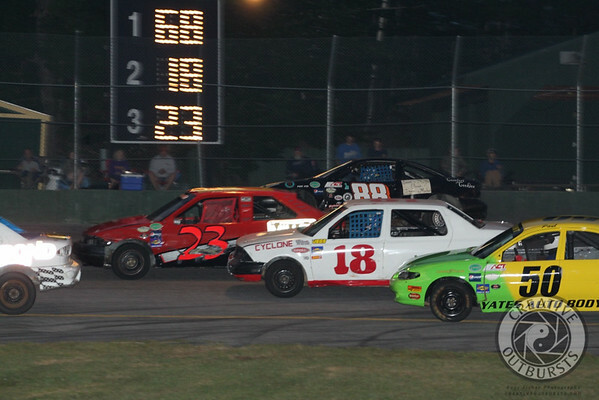 Last year was dominated by Ken Christman's track record 12 Feature Event wins....but both Christman and his closest rival from 2010 Kevin Dodge, have both moved up to the Street Stocks. 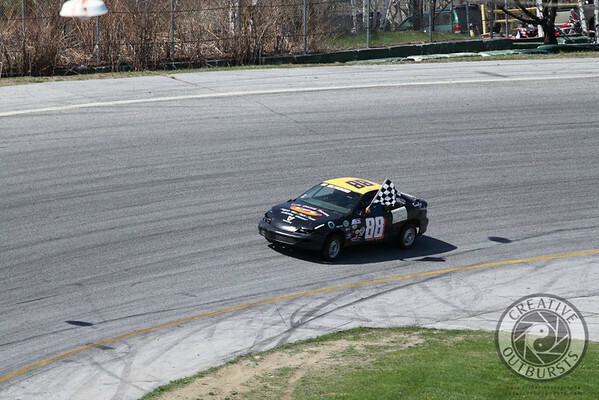 While there are still some formidable drivers out there, look for Tommy to pick up his share of Checkered Flags! 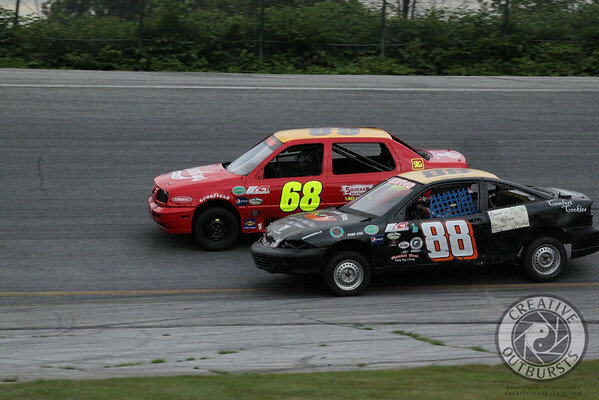 Tommy looked great in the first heat race of the season...he started on the pole and never looked back! 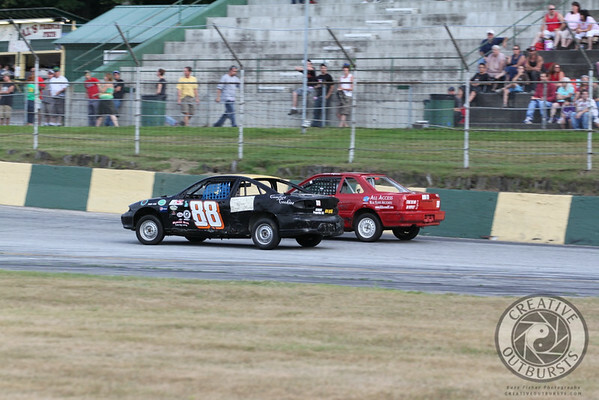 straight out of the heat race! 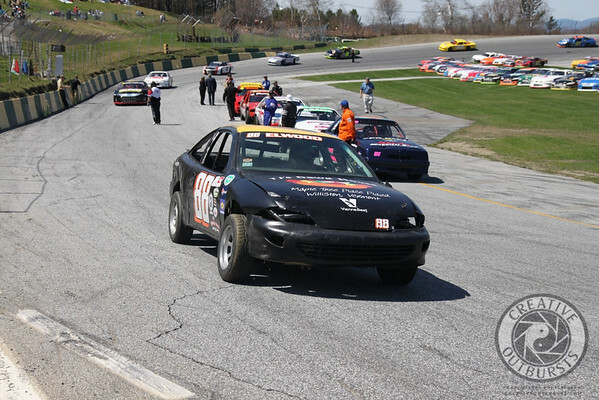 Impressive comeback as Tommy grabbed 3rd!